This week at the CCIM Institute National Spring Meetings winners of the 2018 President's Cup were announced. 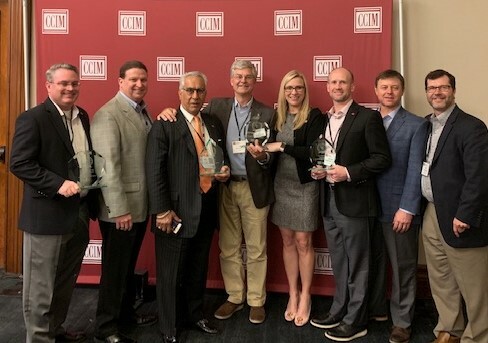 The annual CCIM President's Cup awards program honors CCIM chapters that have demonstrated the highest degree of skill, ingenuity, and innovation in promoting the CCIM Institute brand at the local and regional levels. The Middle Tennessee CCIM Chapter is proud to have been awarded 2nd Place for 2018 in Tier 2! Congratulations to our leadership board and many thanks for your service to our Chapter! 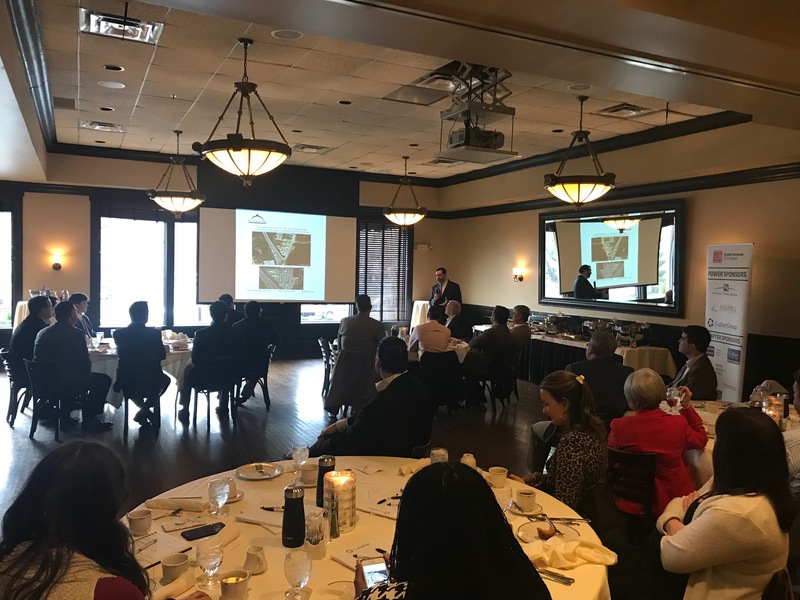 The Middle Tennessee CCIM Chapter hosted its 2nd Broker Breakfast Showcase, on February 19th at Maggiano’s! There were about 28 brokers that attendrd the breakfast, with 11 folks presenting 14 different properties to the group. We had a good representation of each genre of the industry with office, industrial, retail and land all being presented. We look forward to our next edition of Breakfast Deals and hope that you'll make plans to join us next time! 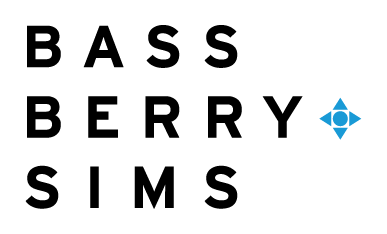 Opportunity Zones was the topic of discussion presented by Robert Guth of Bass Berry Sims at our first luncheon of 2019. If you missed it, you missed a great presentation. A link to the slide presentation is below for anyone interested. Don't miss out on any Chapter Membership benefits in 2019 and renew now! Upon renewal, you will receive an email with your 2019 Member Discount Code good through 2019! 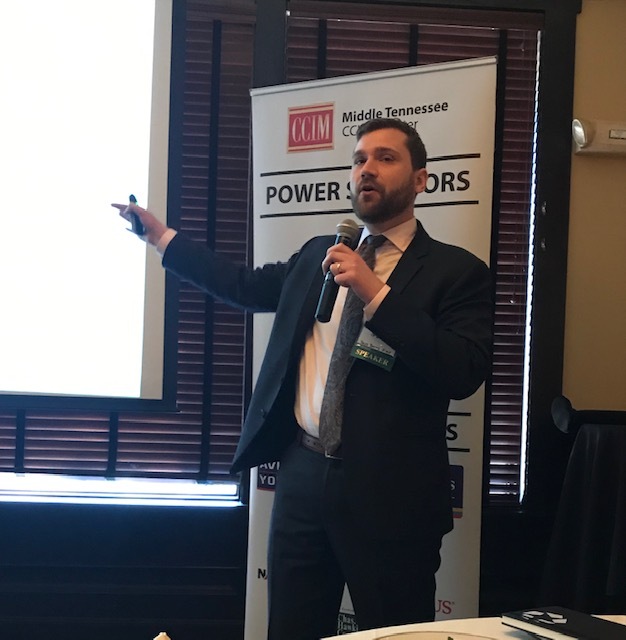 The Middle Tennessee Chapter is the local liaison and host for the Certified Commercial Investment Member (CCIM) National Institute. 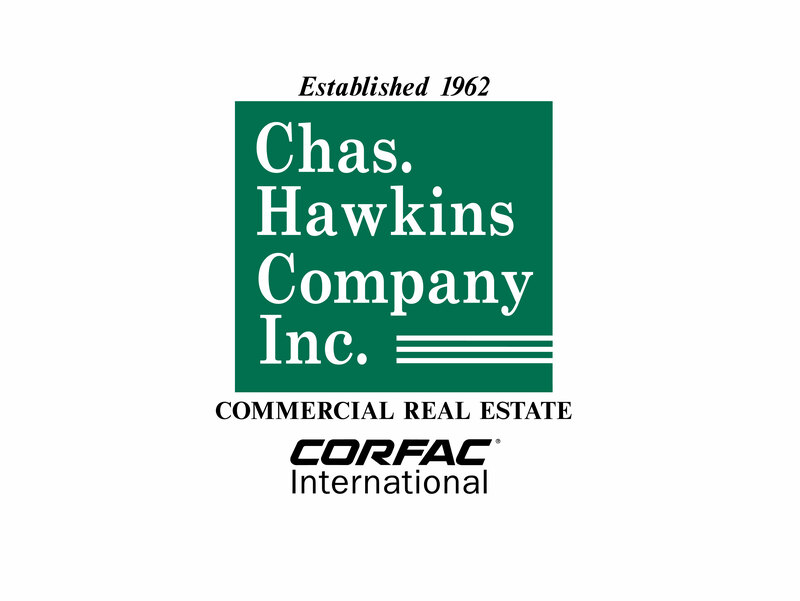 Our members are among the most educated and experienced commercial real estate professionals in the State of Tennessee. 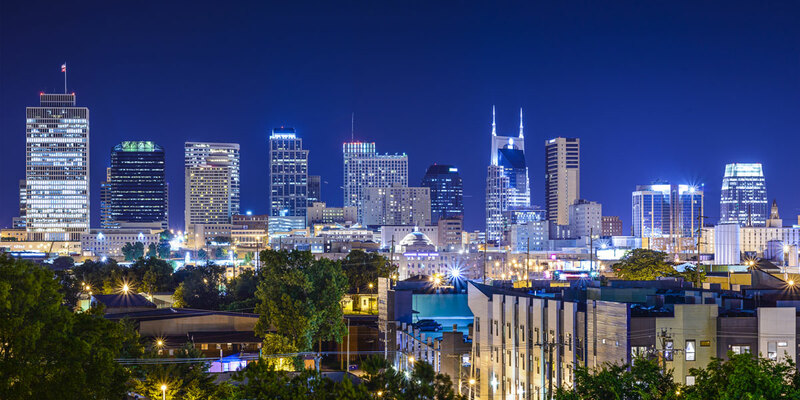 The Middle Tennessee CCIM Chapter provides networking, education and technology opportunities for local commercial real estate professionals and entities. Our offerings are open to all companies and individuals associated with commercial real estate.